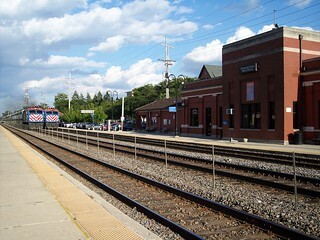 The street side of the Downers Grove station. 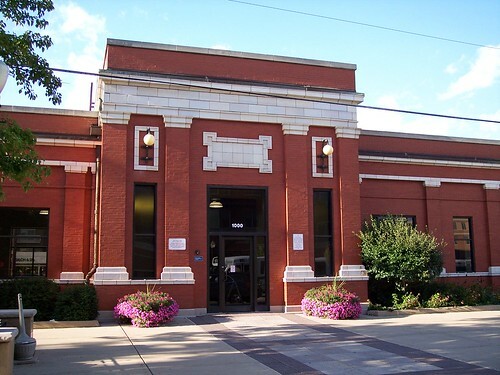 We ended our trip from La Grange Road here at Downers Grove. 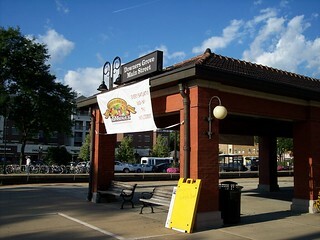 The track side of the station. 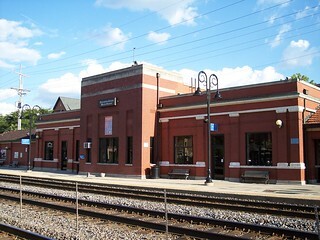 Belmont Metra BNSF Railway Fairview Ave.